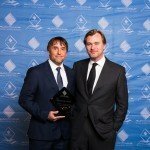 Los Angeles, 2 March 2015— Outgoing President David Fluhr, CAS announced the results of the 2015 Board of Directors elections for the Cinema Audio Society. With a breadth and depth of experience in the field of sound the new board represents a cross section of experienced production and post-production sound professionals. The CAS Officers are: newly elected Board President – Mark Ulano, CAS; newly elected Treasurer – Peter R. Damski, CAS and returning Secretary – David J. Bondelevitch, CAS. The Board of Directors held a special election in order to fill the Vice-President slot vacated by Mark Ulano and Phil Palmer, CAS will be completing that term. The new CAS Board of Directors, consisting of both new and returning members will be re-recording mixers: Deb Adair, Bob Bronow, Gary Rizzo, Tomlinson Holman, Sherry Klein, Walter Murch, Karol Urban, Steve Venenzia, and production mixers: John Coffey, Peter Devlin, Ed Greene, Lee Orloff, Lisa Pinero, Glen Trew, and Jeff Wexler – CAS members all. “I am honored to take the leadership of such a significant institution. As I look at the Board of Directors I will be serving with I am struck by their dedication to sound and commitment to the CAS,” said President Ulano. “We have a legacy to honor and a commitment to advance the recognition of the art of Sound Mixing. I am energized by the responsibility you have placed in my hands”. 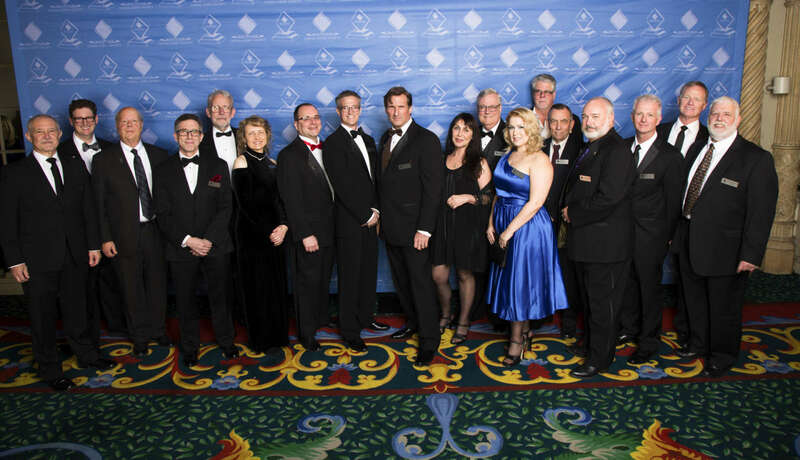 The new Board was installed at the 51st Annual CAS Awards that were held on February 14th. L to R: Steve Venezia, Bob Bronow, Jeff Wexler, Former President Richard Lightstone, Walter Murch, Former President Melissa Hoffman, Secretary David Bondelevitch, Vice-President Phil Palmer, Outgoing President David Fluhr, Sherry Klein, Tomlinson Holman, Karol Urban, John Coffey, Ed Greene, Former President Edward Moskowitz, Peter Devlin, Glen Trew and Treasurer Peter Damski. Missing from photo—Incoming President Mark Ulano, Lee Orloff and Lisa Pinero.